​The Tucker Community Foundation has been the fiscal sponsor of Wade's WOW Playground since the project's beginning, The Tucker Community Foundation exists to create opportunities for local communities and preserve their statement of rural philanthropy. TCF houses Wade's WOW Playground's donation center and aids in the ability to best appropriate our resources. To learn more about TCF, click the link below. 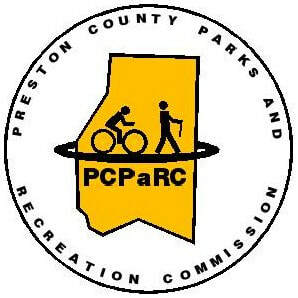 ​The Preston County Parks and Recreation Commission was founded in order to manage the development, operations, and maintenance of lifelong leisure and recreational opportunities for the citizens and visitors of Preston County. PCPaRC also assists local communities in accomplishing their individual goals for improving the health and wellness of their present populations and future generations. To learn more about PCPaRC, click the link below.